Kat’s Luxury Listing that SOLD in 6 DAYS. 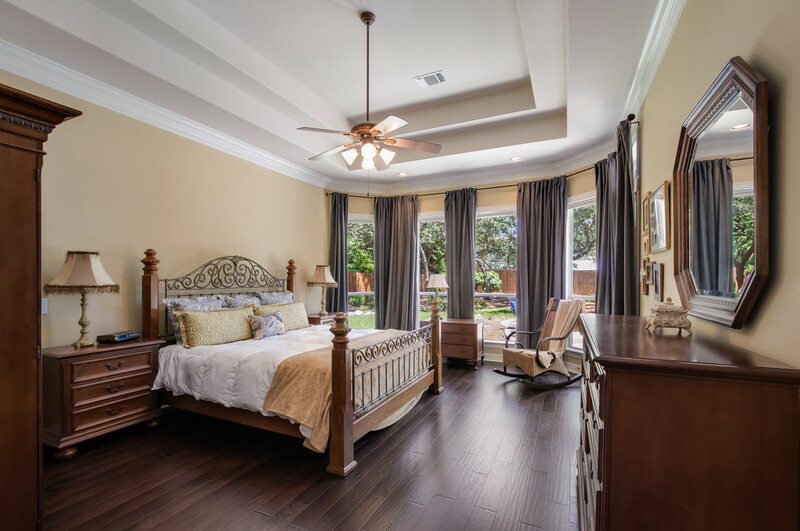 With just the right home staging techniques and skills this master bedroom was warm and inviting. Kat was able to keep interested buyers even more intrigued with her hired professional photography and well-known home staging background. Kat is constantly looking out for you and your best interest. She wants what you desire most: to sell your home at the highest price possible and in the least amount of time. If you enjoy receiving a check for an amount more than expected, a life without the stress of selling a home, and if you care to work with a dependable real estate agent, like Kat, to take care of everything in your best interest, then selling your home will be a breeze; not to mention, when you are walking away with more money at closing, it is always a plus! Kat is confident in her home selling process as an agent and ASP certified, in other words, she is an Accredited Staging Professional! She knows how to make the real estate process easy for you at all times. By following proven steps and models for marketing and selling your home, she quickly turns “For Sale” into “SOLD”. You are looking for your dream home online; you come across some photos of a home that meets all your “needs” and matches your criteria. Sadly, the photos of the home have poor quality and they do absolutely no justice for the in-person beauty of the home you are staring at through a screen! The photo quality is dependent upon certain home staging techniques that only a skilled marketer or ASP Home Stager can master and execute. Unfortunately, you pass up the home thinking the home looked as it did in the photo, which could have been avoided if the agent would have properly staged and marketed the home. Much of Kat’s home staging skills and routine maintenance include making sure the home goes through a process of deep cleaning, some minor updates to the house and fixtures (if needed), concise decluttering, appropriate lighting, proper placement of furniture, and most importantly, the photography service chosen must be one of the best in town, if not the best one in town. Combine the ASP Staged Home with incredible photography for picture quality both on digital marketing and print, and you immediately draw the attention of prospective buyers who are ready to make offers! Marketing your home and staging go hand-in-hand, and being that Kat is an Accredited Staging Professional (ASP Designation), she knows the right steps to take in marketing your home and closing it without the wait! Kat Thompson is more than a Realtor® or real estate agent, she knows how to strategically market your home without hesitation. As an ASP Home Stager, Kat acquired knowledge founded on how to sell and market a listing with home staging skills and sales techniques. How much of a difference does that make though…? Check out the study below and you’ve got your answer! According to a study recently completed by StagedHomes.com, 1000 sold homes across the United States showed that the homes that were prepared for sale by an Accredited Staging Professional (ASP®) were on the market 80% less time before selling than non ASP Staged Homes. And, what about getting the biggest bang for your buck? Don’t fret if you list with Kat! She works diligently and hard to get you the highest amount in the least amount of time – the ASP Home Staging designation to back her credentials adds the cherry on top of an already well marketed home due to her real estate selling skills. Oh, and can we hit on the fact that the average ASP Staged Home sold for MORE than a non ASP Staged Home. The more dollar amount earned on a home sold by an ASP Home Stager, like Kat Thompson, ranged from 7.9 % more dollars to over 25% or more than the non ASP Staged Homes. Kat is more than just a real estate agent. She is an Accredited Staging Professional® with real estate marketing skills beyond what San Antonio has yet see and a background in interior design being a past CEO of Gallery Deco. 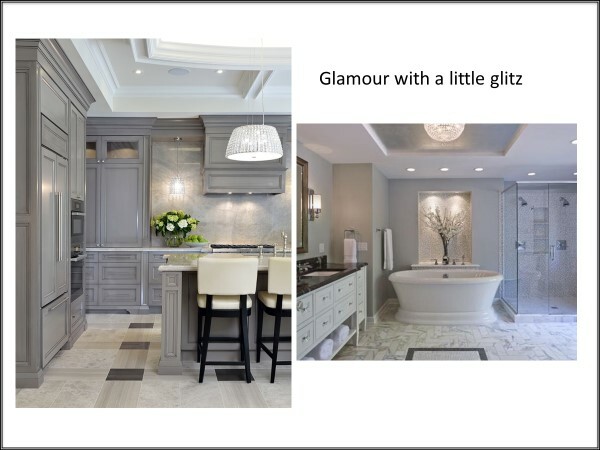 She takes the “good feeling about a home” to new levels when she focuses on detailing, decluttering, depersonalizing, and preparing your home to be that “model home” so that the buyer can quickly and easily “see” or “envision” the many memories that could be made in the beautiful home that they just fell in love with. Buyers just can’t resist! Want More Information? Well, You’re In Luck! Click below to receive a Complimentary Consultation with Kat! Check out the map below for home furniture and decor stores around the Stone Oak (Northside San Antonio) area. These are just a few of the many furniture, home decor, flooring, and lighting retail chains and stores in the area. Some of them are the most popular in San Antonio!